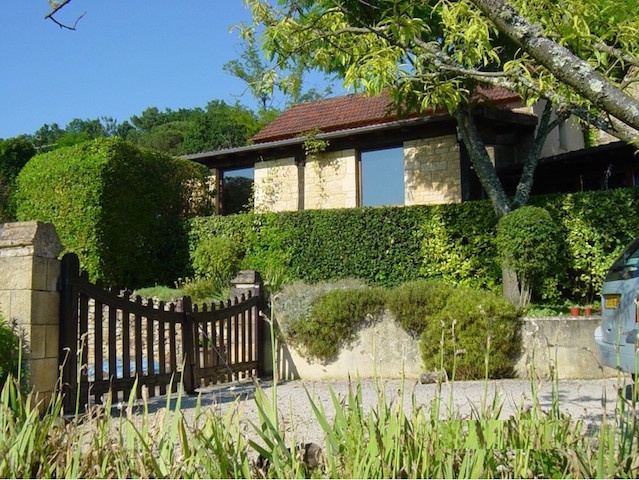 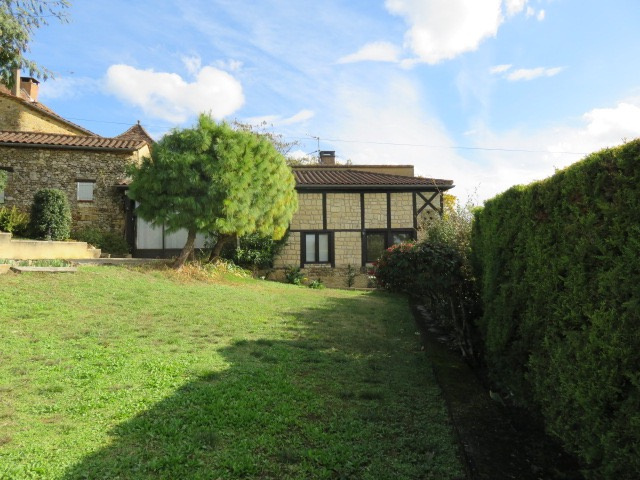 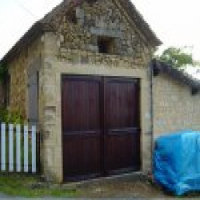 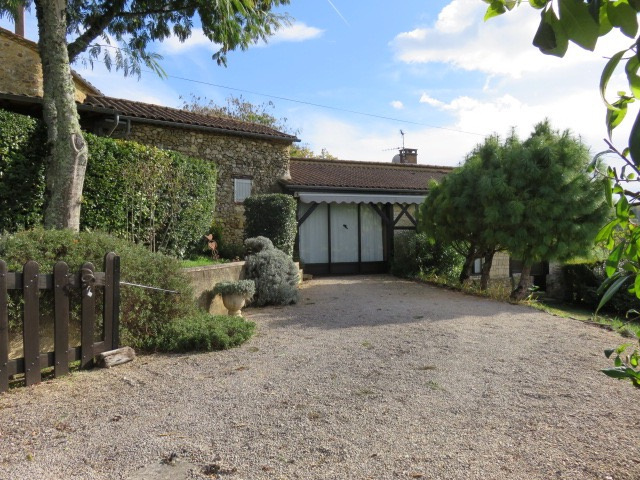 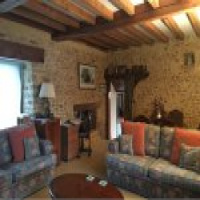 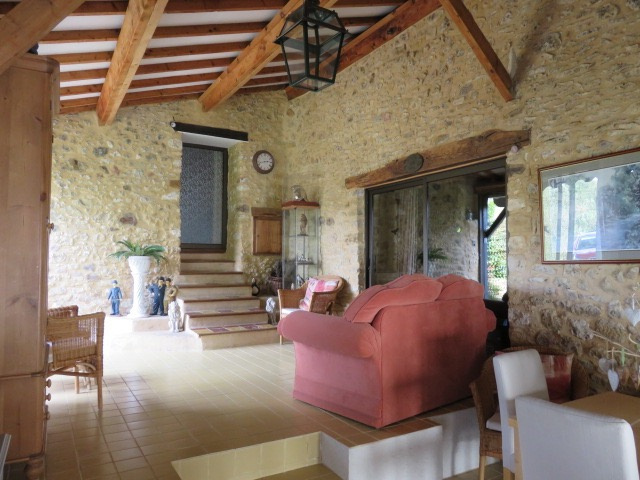 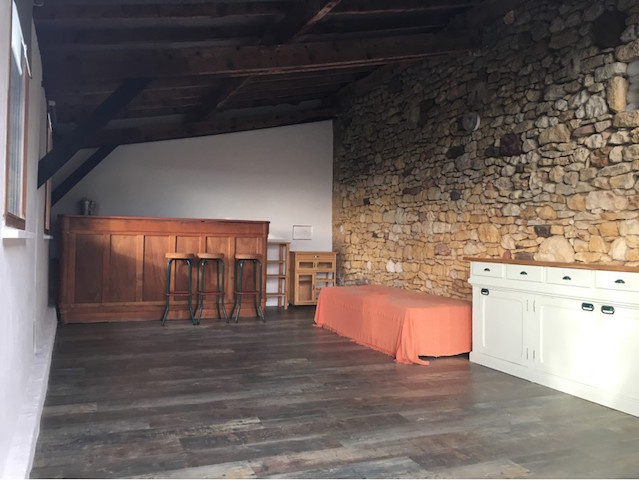 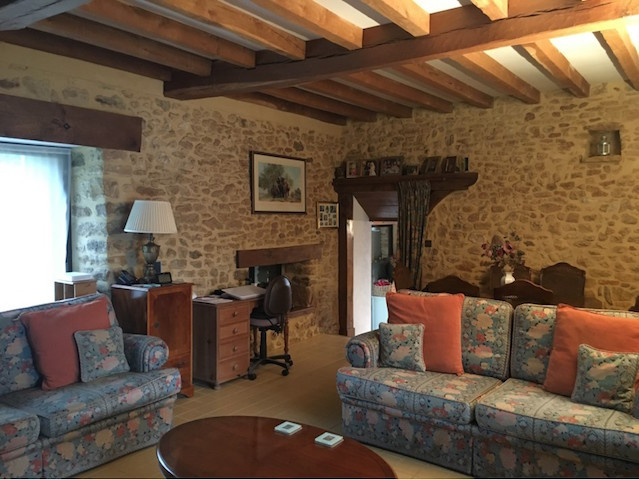 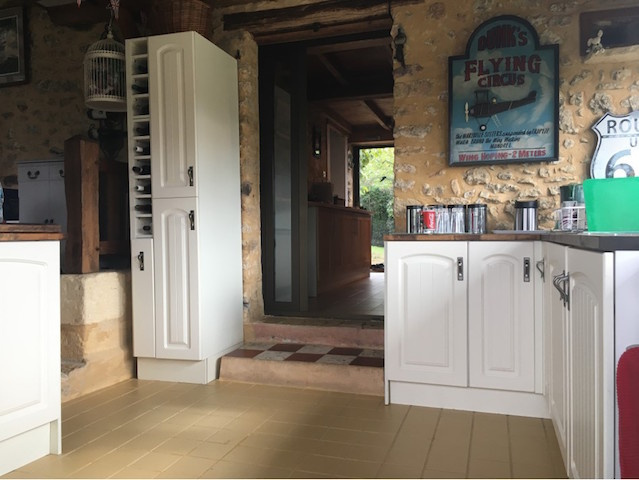 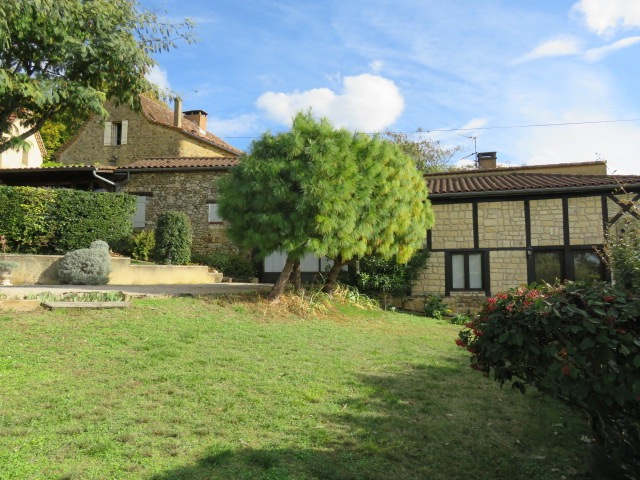 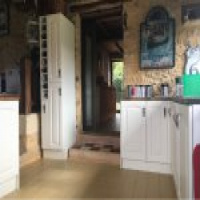 Superbly restored exposed stone property with original main house (130 m2), large studio (30 m2) beautifully landscaped gardens, idyllic pool area with view and independant guest house (30 m2) and garage (24 m2), all set in around 4341 m2 of partially sloping grounds in a small old-stone hamlet just outside the medieval bastide town of Belvès in the Périgord Noir of the Dordogne. 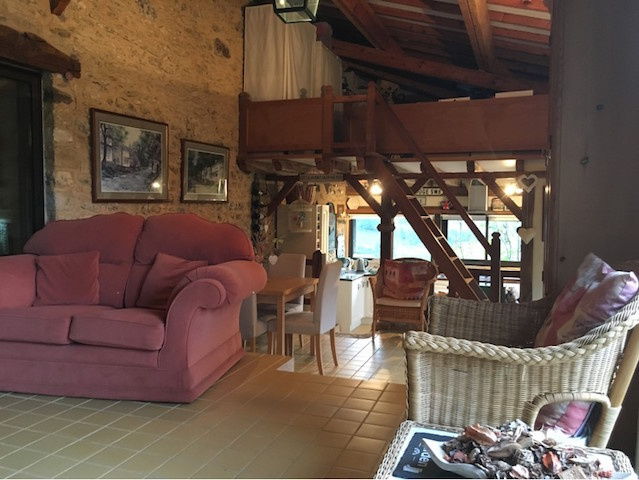 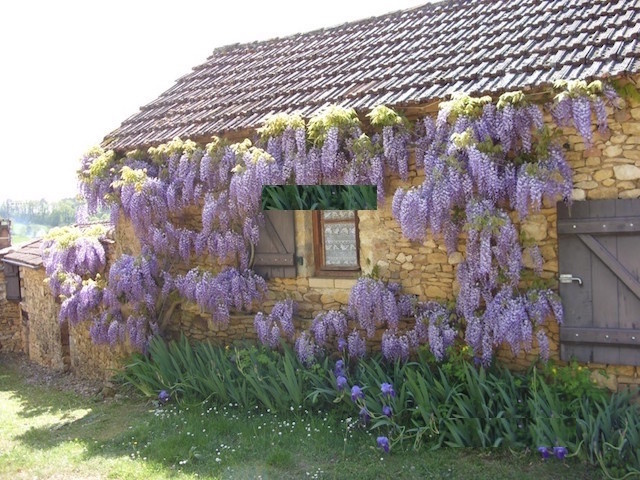 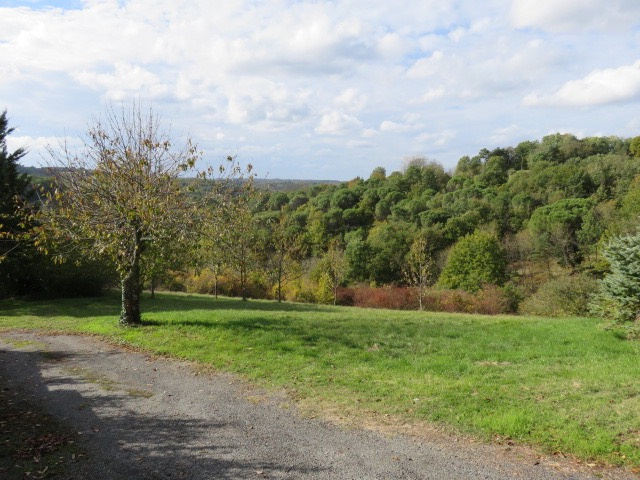 A charming property in a peaceful location with lovely views… no description can really do it justice, it must be visited !!! 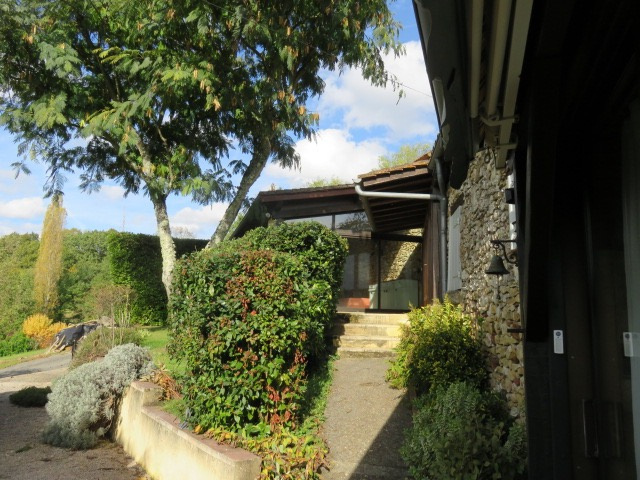 Adjoining the main house, an independant studio with new roof and large glass sliding doors overlooking the front garden (30 m2), a summer room and storage area (&( m2) leading through to the stone garage (24 m2). 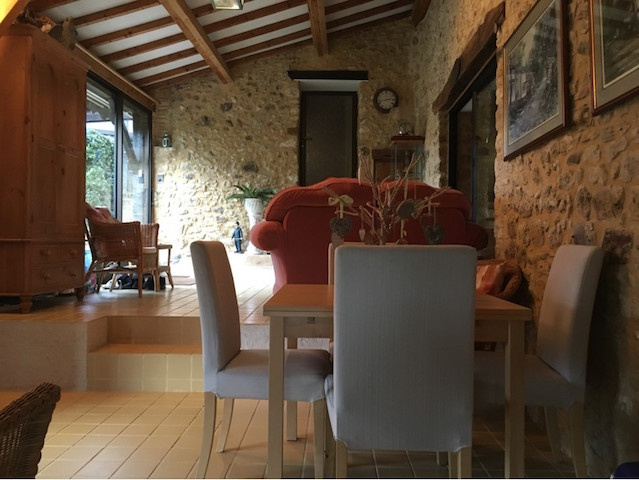 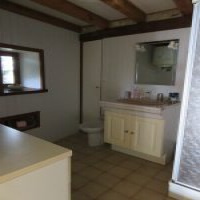 Down from the house on the south side of the house is the one-floor guest house comprising one large living area with small fitted kitchen area, a living area and a sleeping area with separate shower room with wc (30 m2). 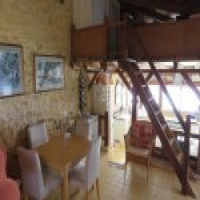 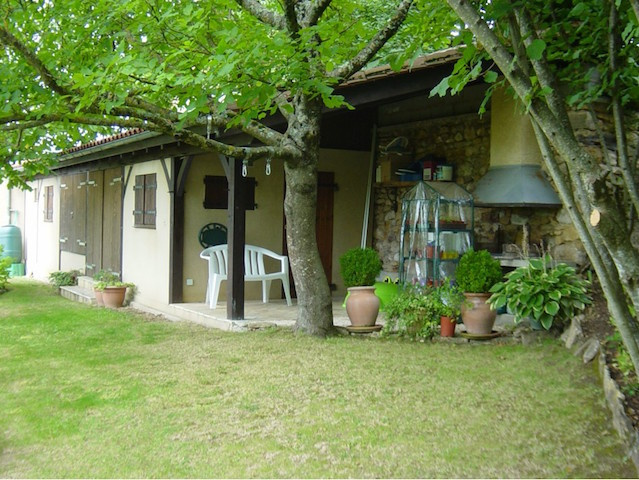 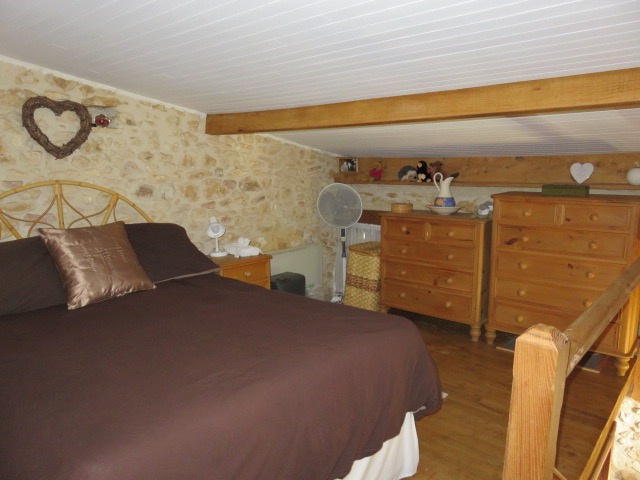 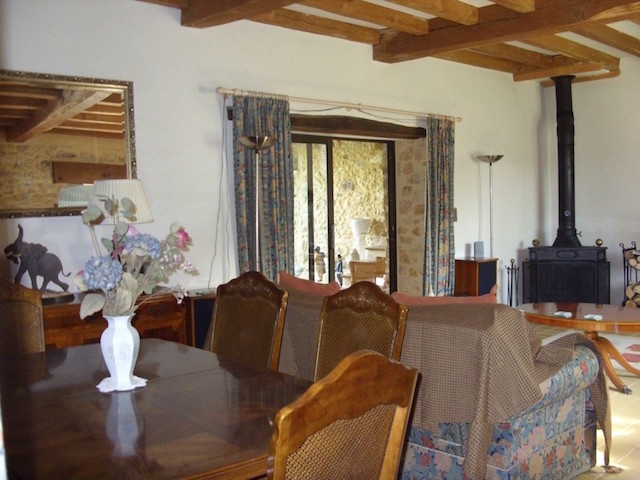 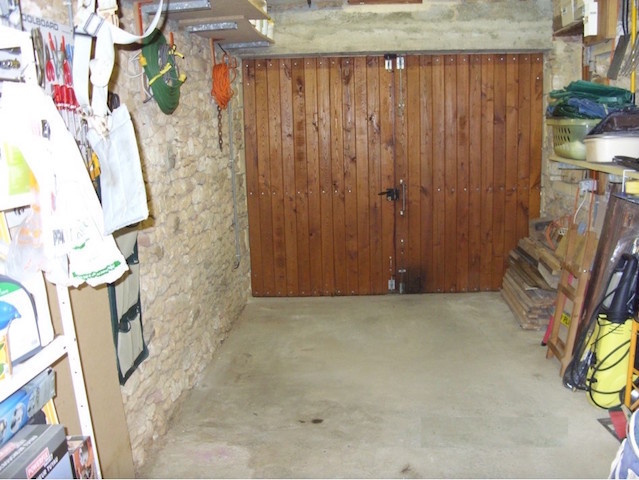 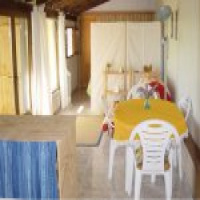 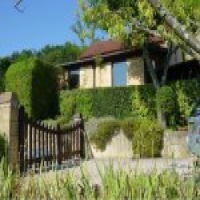 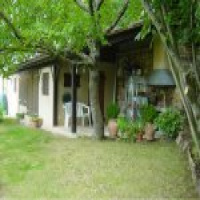 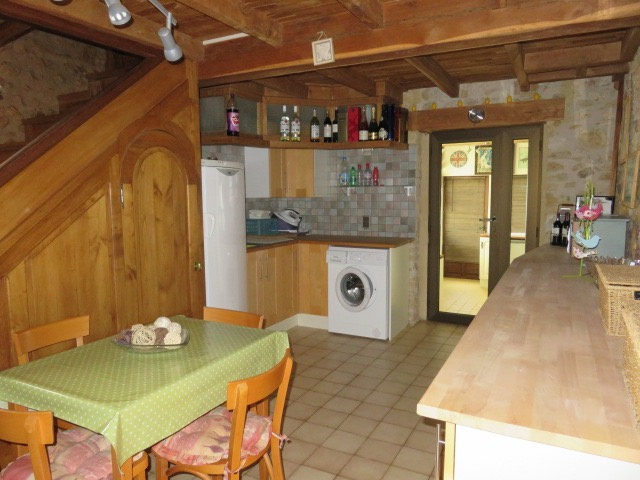 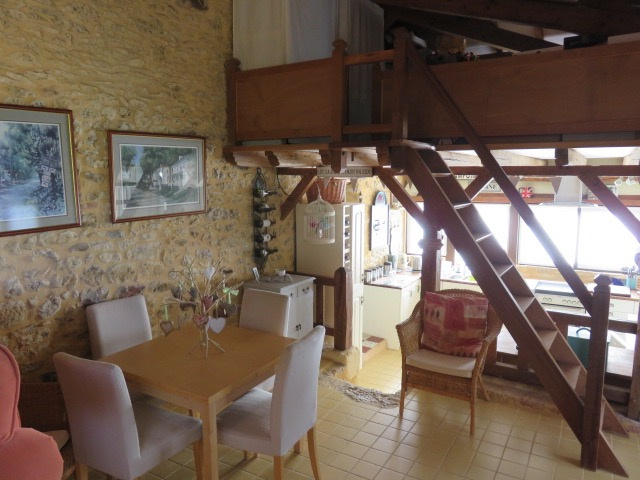 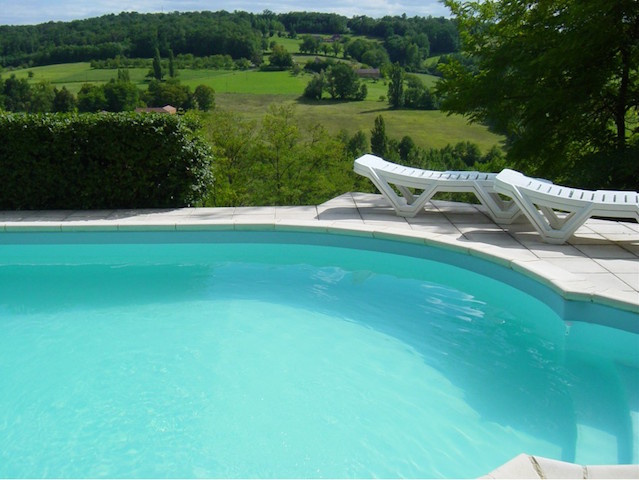 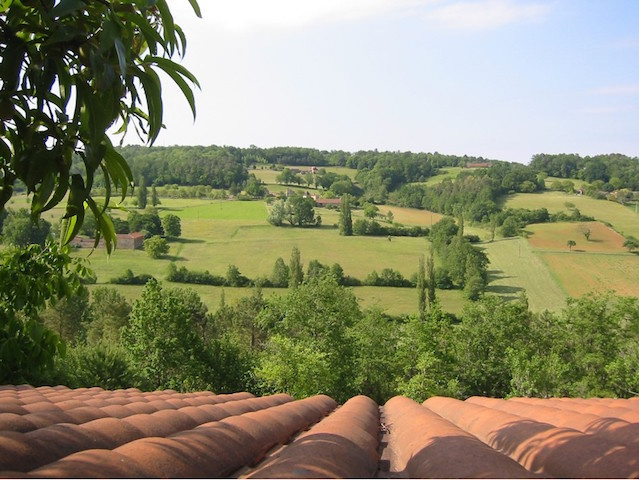 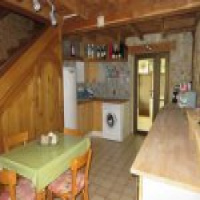 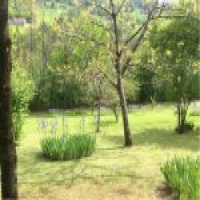 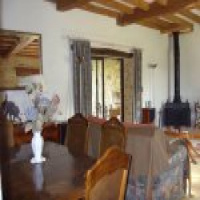 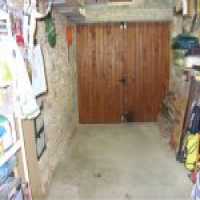 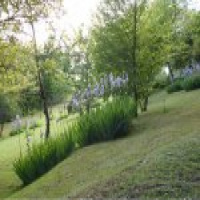 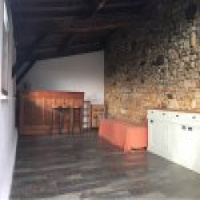 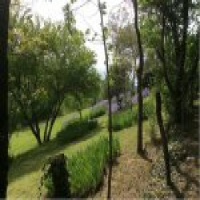 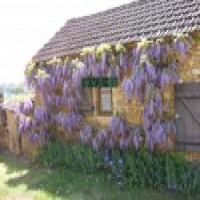 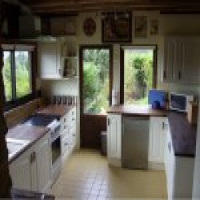 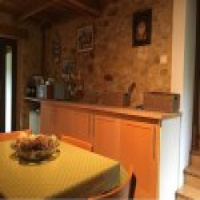 At the entrance to the guest house is a large covered terrace with fitted barbecue (18 m2). 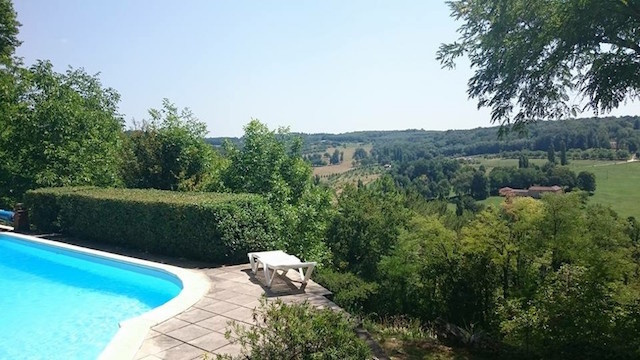 Down from the house and guest house is the secluded pool area with paved terrace and fabulous views over the valleys below. 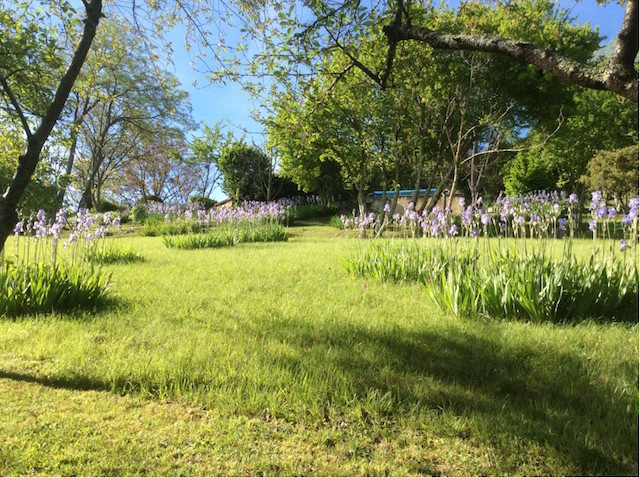 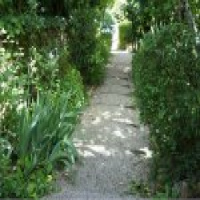 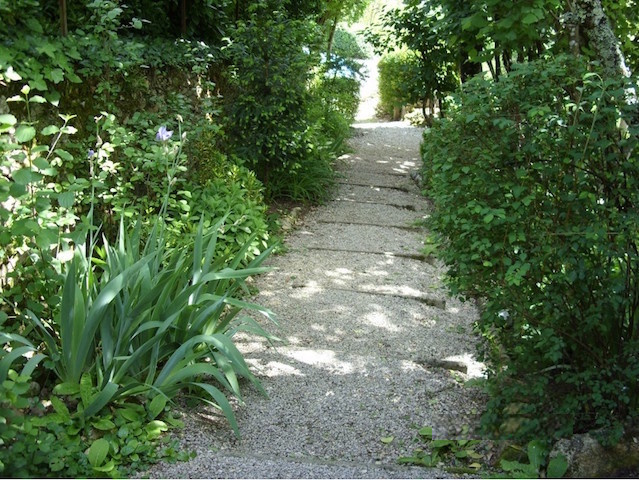 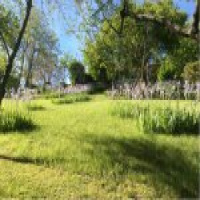 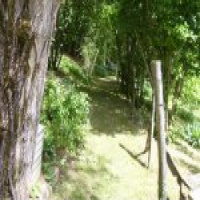 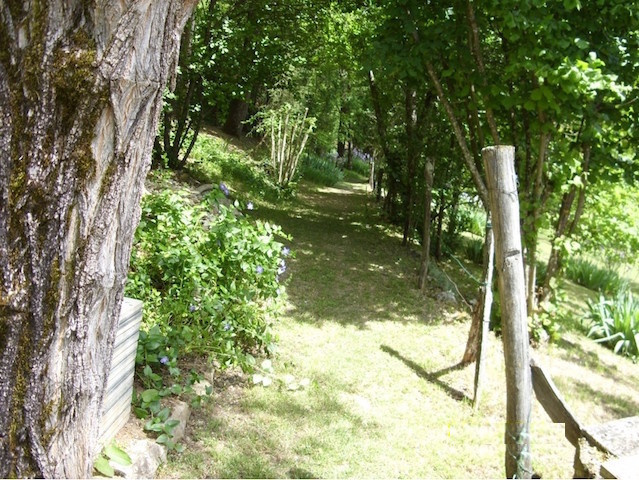 A small wooded path leads down from the pool area to the orchard, full of glorious irises in the Spring and perhaps also truffles. 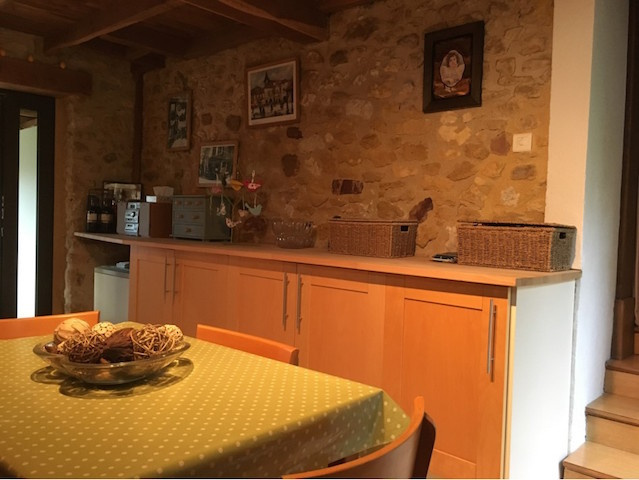 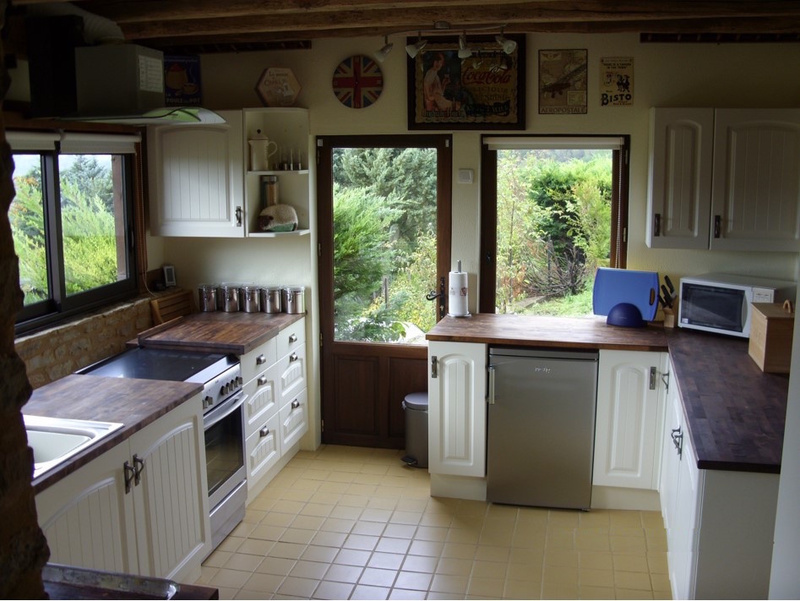 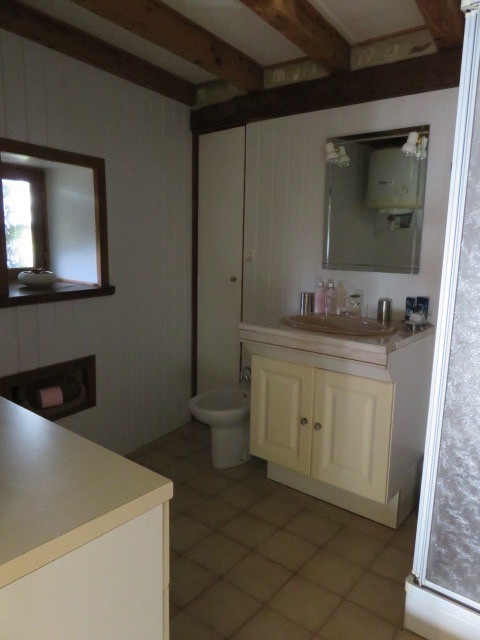 A well-maintained property with lots of charm and character, ideal as a small primary residence with income potential or as a magnificent holiday home.